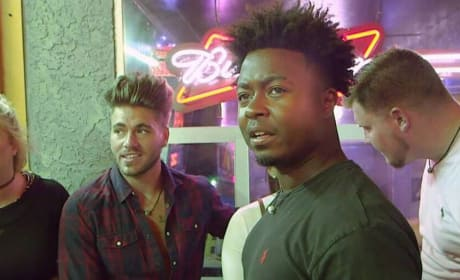 The Floribama Shore guys like to flex muscle on the MTV series. 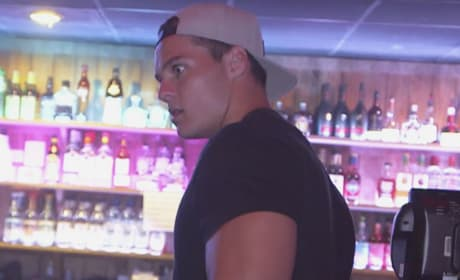 One cast member is rocked by news from back home, but do they leave the shore? Nilsa and Troy are ready to put the past behind them, but for how long? Nilsa is ready to change things up for herself, but is it too late? The group divided after a bar fight, but who tried to cause some more trouble? The cast of MTV's Floribama Shore Season 1 pose for a photo opportunity. One of the new women has a new man in her sights, but will it last?